Today omnichannel retailing is not just for multi-nationals, it’s for most business. 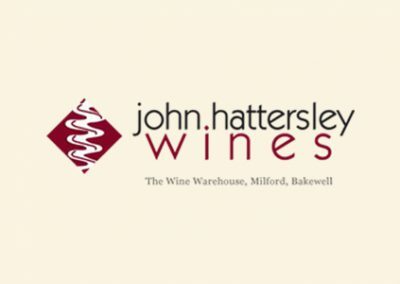 Take John Hattersley Wine – it has a strong trade business supplying wine to restaurants and hotels, as well as a wine shop in Bakewell in Derbyshire and an online business. 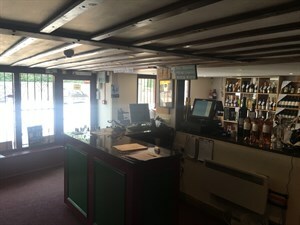 When they approached CSY Retail, they needed an EPOS system that would link all the parts of their business together. Before setting up the business, John was a successful restauranteur. 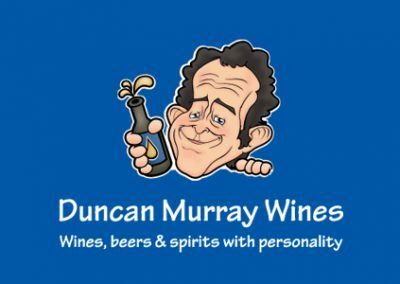 But as his passion for wine grew stronger, he sold the restaurant and John Hattersley Wines was born in 2004. It sources wine from around the world. With so many different wines, the stock management system is vital. 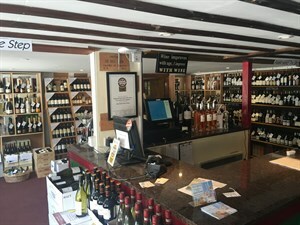 Hattersley Wine stock 700 plus wines from all over the world and the CSY EPOS system managers all of it. “The system also gave us some extras that we really like,” adds John. “Especially the promotions tab that’s invaluable. We use it for seasonal promotions and trade prices and it’s upped our efficiency.